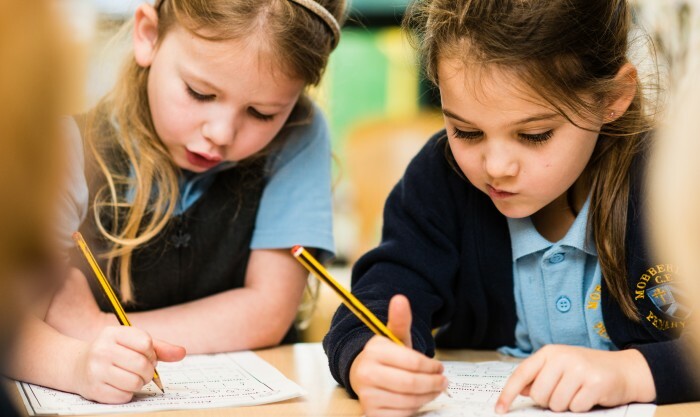 One of the outstanding features of the school is the work done on ‘Enrichment.’ Each year we hold a number of carefully planned days where children come together in their houses, i.e. young and old together, to collaborate on a series of stimulating tasks. This year we have taken the theme of Nepal/Traditional Crafts to link with our Global Learning work undertaken this year and the recent Nepal staff visit. Activities included silk painting, banner making, creating felt flowers, Nepalese cookery, cricket, Nepalese music, knitting and weaving. Great fun was had by all and, importantly, pupils deepened their understanding through a rich, cultural exchange of ideas.